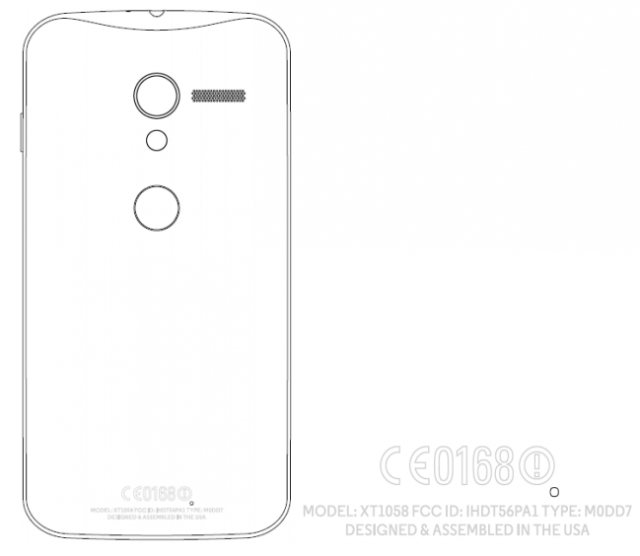 A Motorola XT1058 has made its way through the FCC, carrying what appears to be support for AT&T’s network. 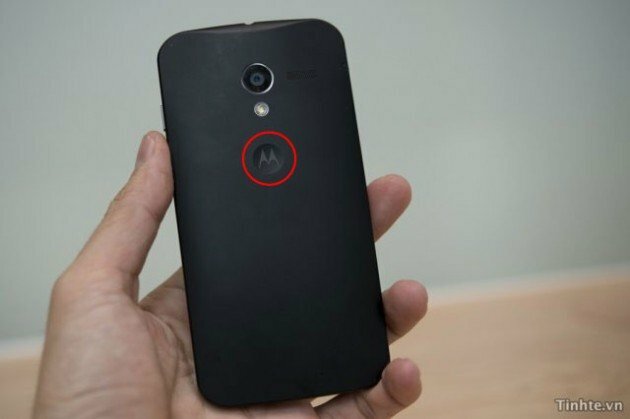 Based on the image that accompanies the listing, the phone looks to be the same “X Phone” that leaked back in March. 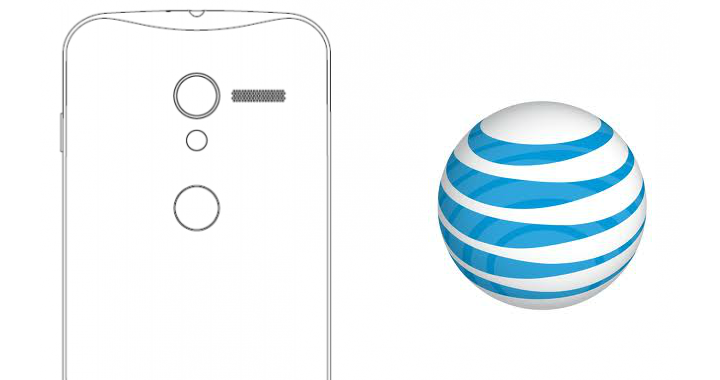 Things are falling into place for the so-called ‘X FON’ with AT&T emerging as the to carrier of choice to offer support for the phone. Initially rumored to arrive at Google I/O and the middle of the year, the handset now seems to be slated for a few months from now. There have been whispers that Google is stepping out of the picture and leaving Motorola to its own devices. (See what we did there?) The way we see it, Google is too invested in this to walk away. 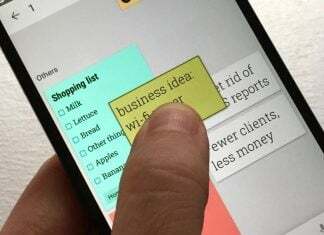 We’ve heard too much from Google publicly regarding what a phone should have and provide users.